A NEW KIND OF BOOK CLUB! If you are interested in connecting with other people reading the book title you are, there's an APP to help you do that - BYZANS! 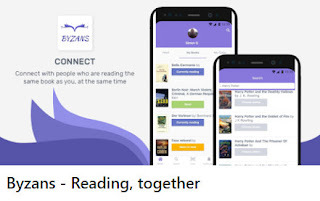 The new Byzans app connects people and offer community tools, like a chatroom, for each book. The approach is very simple: search a book, select a status (“currently reading”), and that’s it, you have now joined the club of the people who are currently reading this book. This is like a book club, but without the constraints: you read what you want, when you want, at the pace you want. There’s a community for each book. 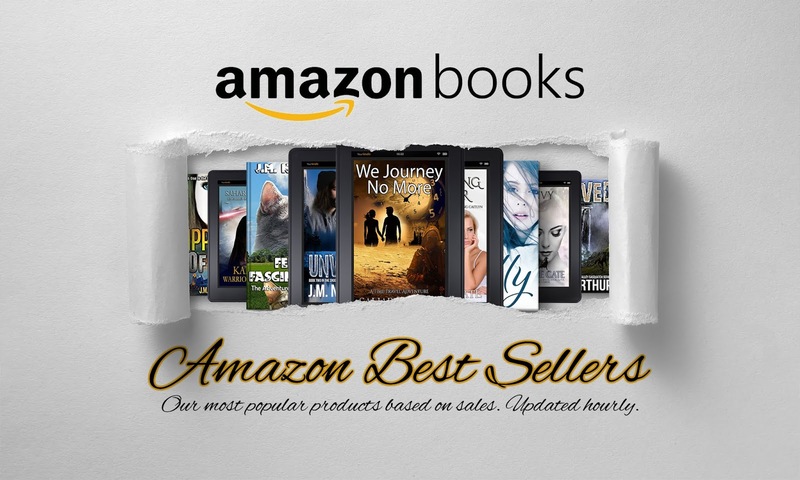 LIKE AUDIOBOOKS? WHAT ABOUT ROMANCES? 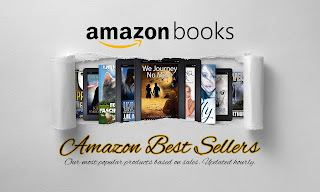 KINDLE UNLIMITED - read freely! It is the Amazon you love, for work. Make workplace procurement easier with convenient delivery options, simplified purchasing workflows, multiple payment options, and a competitive marketplace with business-only pricing and quantity discounts. Anyone who makes purchases for work (eg. procurement specialists, office administration, IT departments, etc.) 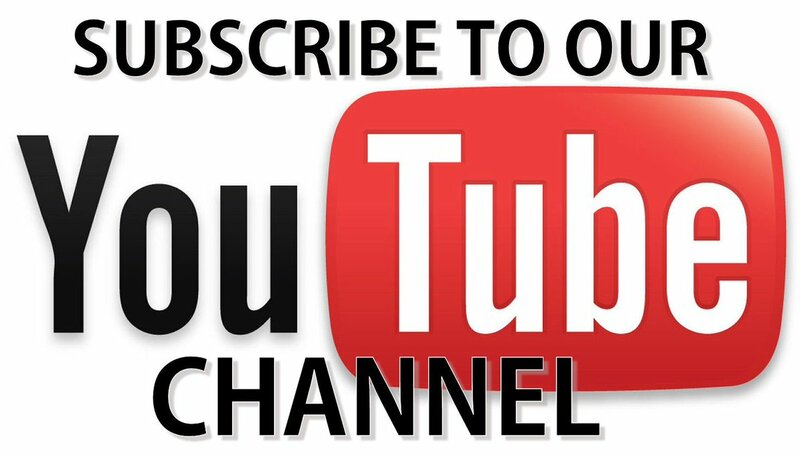 can create a free account for their business. Customer must be from a verified business in order to successfully create their Amazon Business account. 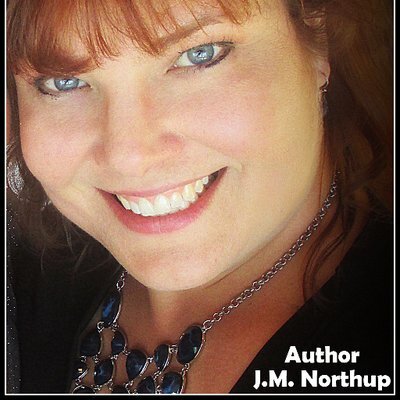 We are honored to have our author, J.M. 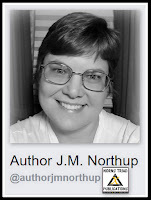 Northup, featured on the GoIndieNow blog! 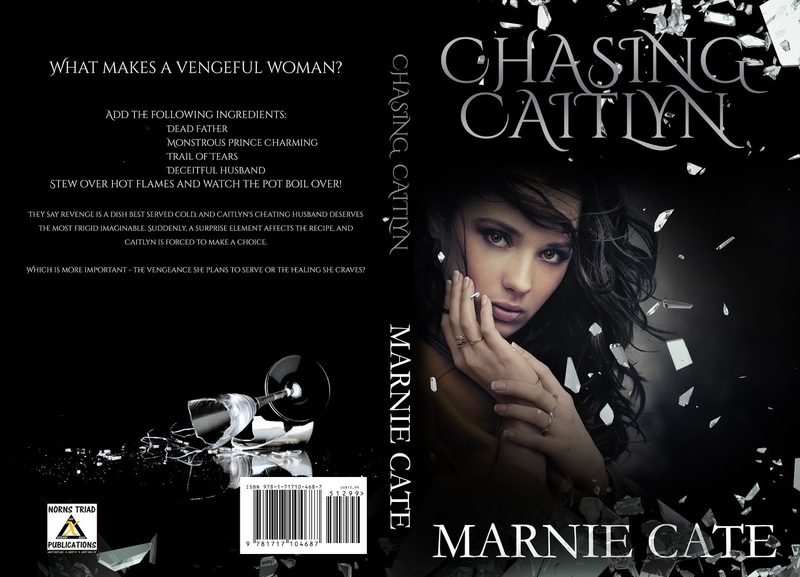 CHASING CAITLYN is a powerful story in the genre of Women's Fiction. It brings to light the darkness sexual assault has on one's psyche and how it can shape a person's life. from April 1st until April 8th, 2019. We are also running a special raffle. you will be entered into a raffle to win a $5 Amazon gift ecard.